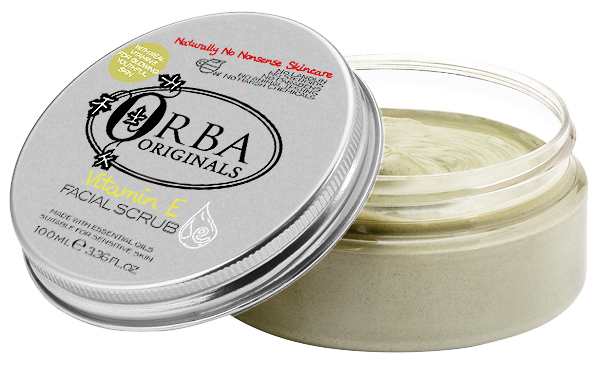 Vitamin E has long been celebrated for its effective skin rejuvenation and healing properties. Vitamin E plays a major role in stimulating new cells and increasing blood circulation for healthier skin tissue. 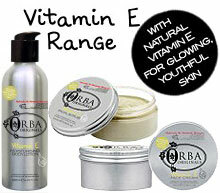 Our Vitamin E range contains only natural Vitamin E and has been formulated to refresh and sooth dry and damaged skin. 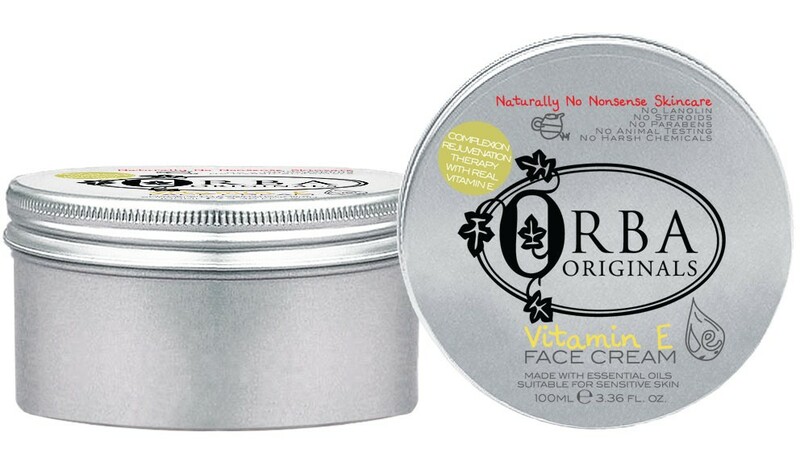 Providing protection against oxidising agents in air pollution and the hidden damage caused by exposure to the elements (wind, rain and sun) this is the ideal range to use to leave your skin fresh and smooth.